Heavy Duty Retractable Key Chain Badge Holder Locking Steel Belt Clip Black 48"
A Two Part Detachable Key-ring. Press the plunger and the two half will be separated. 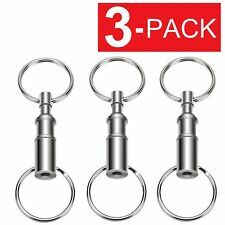 3 (three) - Detachable Key Rings. Can be fastened to belt, handbag or keyring mini clue card, etc. Allowing you to remove the key with the other half still attached to your belt, etc. A Two Part Detachable Key-ring. Press the plunger and the two half will be separated. 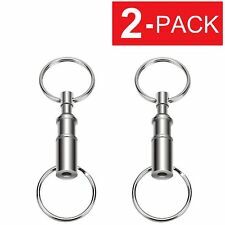 2 (two) - Detachable Key Rings. Can be fastened to belt, handbag or keyring mini clue card, etc. Allowing you to remove the key with the other half still attached to your belt, etc. Every detail of this heavy duty retractable key holder was built for rugged use and hard work. Belt clip converts to a belt loop for added security with included pin. Patented ball-joint locking feature secures your keys while you're on the go and and increases overall weight capacity of the unit. Designed to detect electromagnetic pulses, Dragon Radar is the perfect tool for finding and collecting all 7 Dragon Balls! Made with fans in mind, this Radar Keychain features flashing lights and pulsing sounds to alert you when Dragon Balls are near. A Two Part Detachable Key-ring. Press the plunger and the two half will be separated. 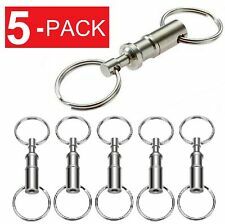 5 (five) - Detachable Key Rings. Can be fastened to belt, handbag or keyring mini clue card, etc. Allowing you to remove the key with the other half still attached to your belt, etc. • Key functions: bag, car key chain. • Color:black. • Size:Length 9cm. Lot of 24 Photo Keychains Blank Clear Acrylic Insert Picture Frame 2" x 1 3/8"
Customize your keychains with a photo of your loved ones, favorite sports team, or any special photo that is perfect for you. 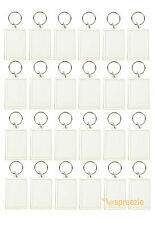 Each photo keychain is individually wrapped, so they can be great gift bag ideas. 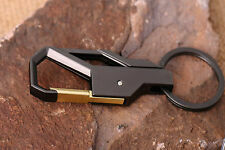 RAPALA Durable Carabiner MAGNETIC RELEASE CLIP Ring! NEW! Keychain. 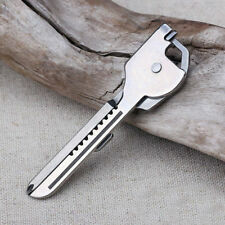 Carabiner clip to connect to person. Will break free when pulled allowing cord free handling of attached device. Item Weight2.2 ounces. 5 out of 5 stars - RAPALA Durable Carabiner MAGNETIC RELEASE CLIP Ring! NEW! Keychain. 3 product ratings3 product ratings - RAPALA Durable Carabiner MAGNETIC RELEASE CLIP Ring! NEW! Keychain. 2 Keychain. Wire rope length: 60cm. When encountering with force majeure, the processing of orders will be delayed. Nevertheless, it is ensured that your order will be processed in a fast manner when weather permits. You can also carry it when you do outdoor activities, such as climb mountains or go fishing. 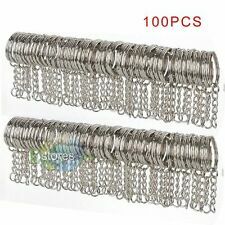 Stainless steel wire rope with antirust coating make this kind of key chain more durable than others. Rope length: 68cm(approx. ). Size and color will vary slightly. These are real natural rabbits feet. 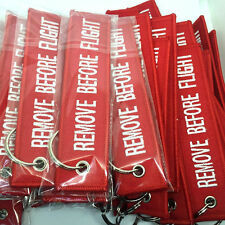 Use for key chain or hang them on your purse, belt loop, or whatever you choose. The 6 you receive may be very slightly different from the pictures. A Two Part Detachable Key-ring. Press the plunger and the two half will be separated. 10 (ten) - Detachable Key Rings. Handy and easy to use attach one end to your belt buckle and your keys to the others. Key-Bak Super 48 Self Retracting Reel Holds up to 22 Keys or 13-15 Oz. 36" Super Duty Kevlar Cord Belt Clip Attachment Can Be Converted to Belt Loop Lightweight and Compact Diameter: 2-3/4" 1-1/4" Split Ring. CUSTOM 3D PRINTED KEYCHAIN! - High quality 3D print! - light Green, Yellow, dark Blue, Black, Pink, Red, Orange, White. - Quick turn around! 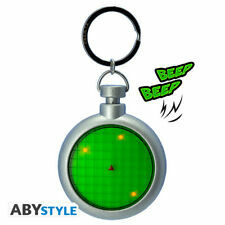 - Key ring included on every item! Choose a Color. The insert paper size: approx 3 1.5cm (1.25X0.6 in). Label is protected by a clear plastic cover. 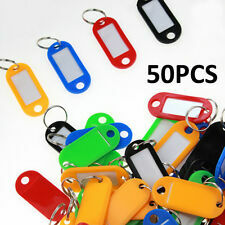 50 PCS Key Label Keyrings. The label can be slid out and replaced / edited quickly and easily. Size will vary slightly. These are real dyed rabbits feet. Use for key chain or hang them on your purse, belt loop, or whatever you choose. The five you receive may be very slightly different from the pictures. NEW JAGUAR 3D KEY CHAIN. WEIGHT: 11/16. WIDTH: 1.4 oz. 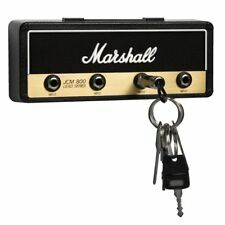 • Key functions: bag, car key chain. • Size:Length 9cm. QTY: 100PCS. ❥Due to the different monitor and light effect, the actual color of the item might be slightly different from the color showed on the pictures. Note:color random. 1 x keychain (keychain only, other accessories are not included). Material: Zinc Alloy. Yellow floating key chain. Beaded chain for easy key additions. Bright yellow to quickly find in the water. You can see the airplane connected to the airplane, wheel gear, ejection seat, and even missiles are marked with these labels, they use bright red to enhance the degree of warning to ensure its role! 1 1/8" slip key ring holder. 1 each Engraved Skull Keychain. Round Edge rings stay securely closed and no need to worry about your keys falling apart. Lightweight: Adding little weight to keychains. Easy and convenient to carry, organize your keys and decorate your gadgets. Note: Due to the light and screen difference, the item's color may be slightly different from the pictures. Make sure you don't mind before you bid. Package Includes: 1 Pair converse : 1 inch = 2.54cm or 1cm = 0.393 inch. Stainless steel spring, tested in excess of 1,000,000 retraction cycles. Material: zinc alloy. Color as the pictures show. United Kingdom Rate of arrival 7% 80% 8% 5%. United States Rate of arrival 9% 83% 6% 1%. Personalized Picture Keychain. Pictures fit snug into this little key chain without being covered by a border. Place two pictures back to back for a double-sides keychain! Photos may have to be cut in the corner to fit firmly against the keychain ring. Trending at $4.99eBay determines this price through a machine learned model of the product's sale prices within the last 90 days. PEZ dispensers are more than just a sweet treat holder, they are miniature works of whimsical art. From beloved cartoon characters to holiday icons and unforgettable super heroes, there is a PEZ dispenser that can steal any heart and earn a special spot on the display shelf. Collectors can find a large selection of PEZ dispensers on eBay, including rare and hard to find items. Purchase a set for an on-the-go friend to always have a bite-size candy or give one to the tiny treat fan in your life. "Star Wars," Disney, and Charlie Brown are just some of the retro dispensers that are waiting for you, as well as a variety of nostalgic figures from your favorite movies and TV shows. 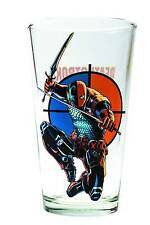 Fill your display case with vintage promo glasses and tumblers by discovering the wide range of collector series glasses. Comic book characters and famous cartoon figures never fail to put a smile on a person's face while quenching your thirst. Pick up a practical set to use around the house while purchasing new items that are missing from your personal collection. Look for limited edition cups from restaurants and major brands, such as vintage Pepsi and McDonalds tumblers from the 1970s and 1980s. Carry keys in style by selecting the fob or keychain that reflects your personality and interests, like a glamorous rhinestone owl or a gothic-inspired silver skeleton. Find a unique keyring for giving as a gift to a friend, or boost the functionality factor by opting for a purse bag pendant for your keychain. 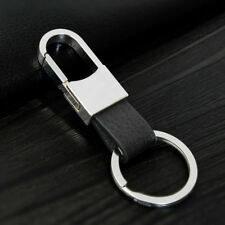 Keep it simple and elegant with a classic leather or titanium loop keyring that allows for easy customization.